How to create or edit a planning template that will show up in Active Plans, for teachers to use. Create plans with individual goals for children, class or group plans, lesson plans and more. There are two basic template types - table format and vertical where sections are all under each other. Table templates are labelled. Warning - table plans are handy but are harder to use on a small screen. Educa Templates: Educa has pre-loaded several templates using different designs to be starting points for you. Our expectation is that you will copy Educa templates and then adjust wording or the layout to meet your needs. 1/ Start from scratch. Click Templates, then Create Template, then compete the form - vertical format plans only. 2/ Copy an Active Plan as your starting point - copy an Educa plan or a prior plan template that you have previously created. To set up a vertical Template, follow along with the steps in this article. This feature can only be accessed by an Administrator account. 1: Click "Planning" from our Toolbar or from the Centre tab, About Us, then Planning. 2: From this Active Plans page select "Templates", then "New Template." 3. Then simply fill in the details and make your choices as set out. Heres a short video on how to do this. There are a number of options on this page, please feel free to click here to learn more about each section. From the Active Plans page, click on plans to see what plan you'd like to use as a starting point. Take note of the Template it uses (a column on the Active Plans page). Then click on Templates to get to the plan template list. Then click "Copy" to select the plan. And then edit and change as needed. 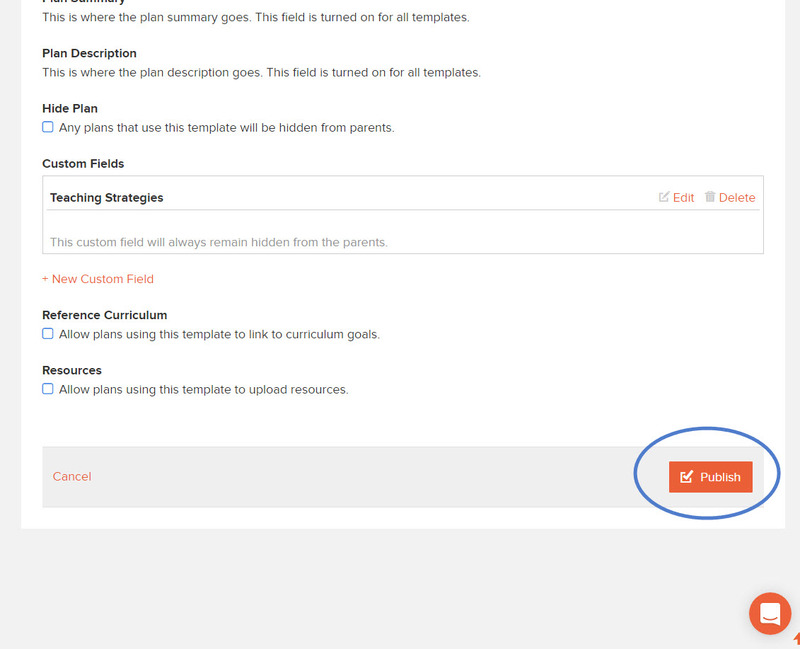 You can also edit your Templates by returning to the Planning Templates page and clicking on the name of your template.